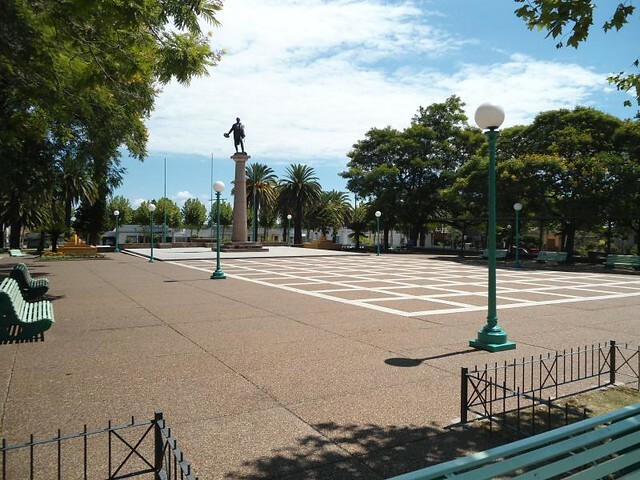 Despite being a city close to Buenos Aires, Argentina and other tourist destinations such as Gualeguaychú, Entre Ríos, it was a little bit difficult for me to arrive from the Retiro bus terminal in Buenos Aires. 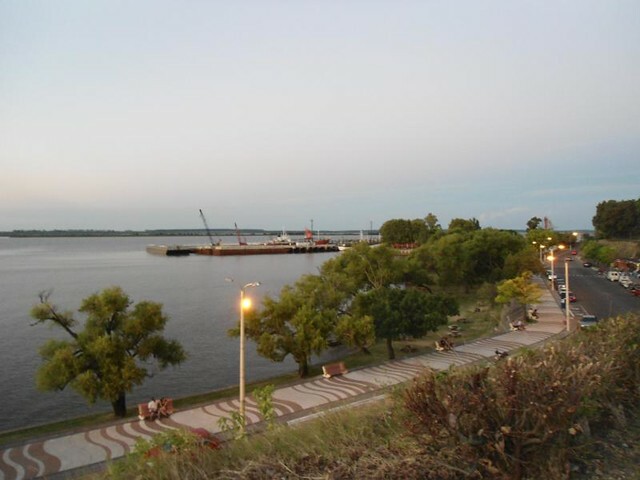 The buses to cross the Libertador San Martin International Bridge between Gualeguaychú and Fray Bentos had bad schedule the area is usually affected with strikes and roadblocks due to an ecological conflict between Argentina and Uruguay. 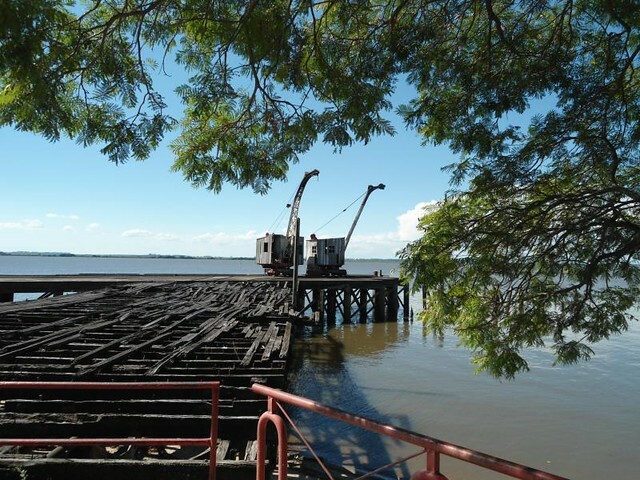 The international bridge was closed for long time as a result of this diplomatic conflict between Argentina and Uruguay because of the violation of environmental regulations by Botnia paper factory in Fray Bentos. Finally the activity of the factory was paralyzed but occasionally there were difficulties to travel through the international bridge. 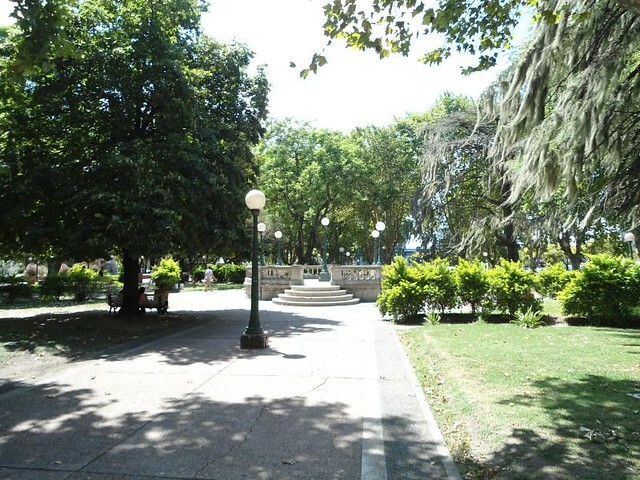 The faster and convenient way to get Montevideo, Uruguay is with the bus from the company CUT. For the direct bus the travel time is about 4 or 5 hours. 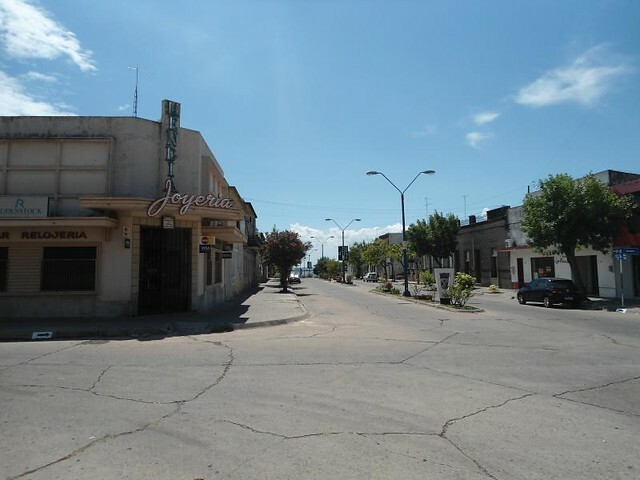 In my case I opted for the longest road from Buenos Aires, Argentina to Gualeguaychú and change with other bus in Entre Rios to Fray Bentos, Uruguay. 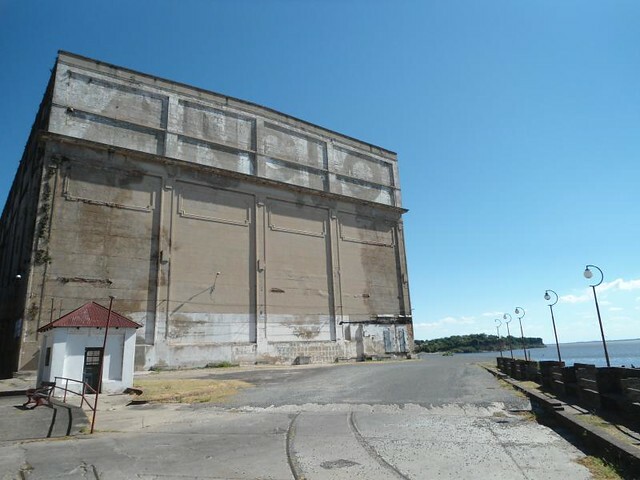 In this case, in order to get Fray Bentos, you have to get to Gualeguaychú first from Retiro terminal. In my case I used the Flecha Bus company which is one of the best bus companies and has two buses a day although there was also a bus from the company Cauvi that covered the direct route from Buenos Aires – Fray Bentos but you can only use it to return since for some rare reason there was no one-way route. 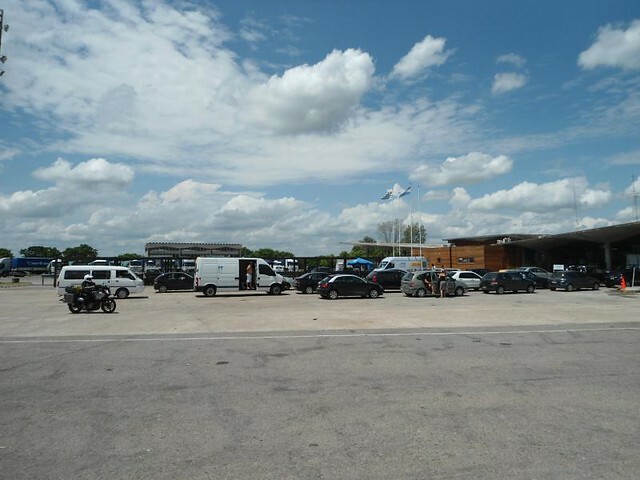 From the Gualeguaychú terminal you have to change with an international bus of the CUT company that arrive at noon from the Gualeguaychú terminal and leaves us an hour later at the Fray Bentos terminal. 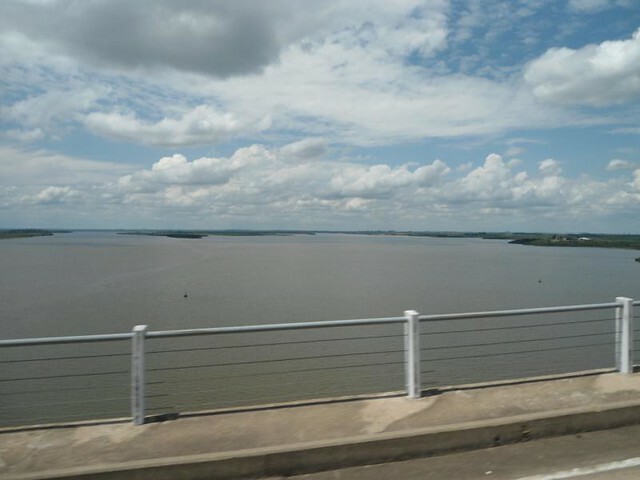 The schedule of this company is only once a day and does not leave every day so it would be recommended first check the schedules and status of the international bridge. Companies: Flecha Bus, Tigre Iguazú, Nuevo Expreso S.A. Important: The bus schedule is better during the high season (Summer Time) and during the Gualeguaychú Carnival between January and February. 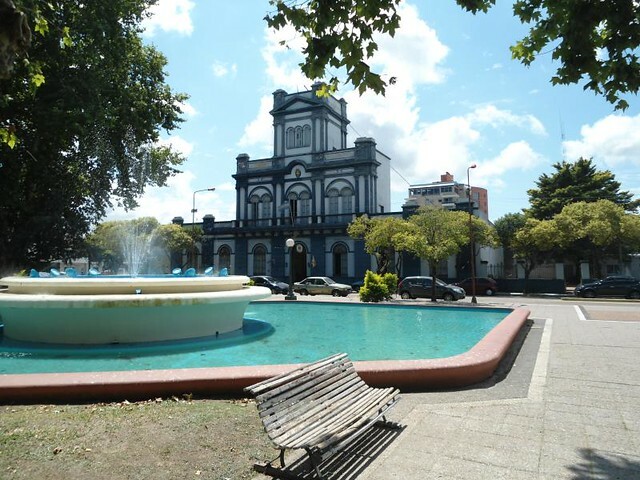 If you are in Gualeguaychú, the ideal would be to dedicate half day to visit the city that is not too big and you can visit the main attractions quickly. Basically its main attraction is its Carnival and beaches, which have not seemed entirely clean. 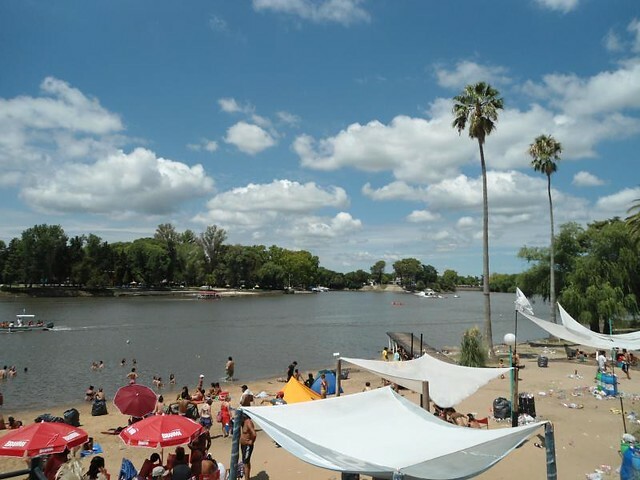 According to the Gualeguaychú’s residents if you want to visit the best beaches you need to take a taxi to Ñandubaysal which is 18kms from the city. With respect to Carnival, it takes place every Saturday in January and February, being the most important in the country and of international fame. 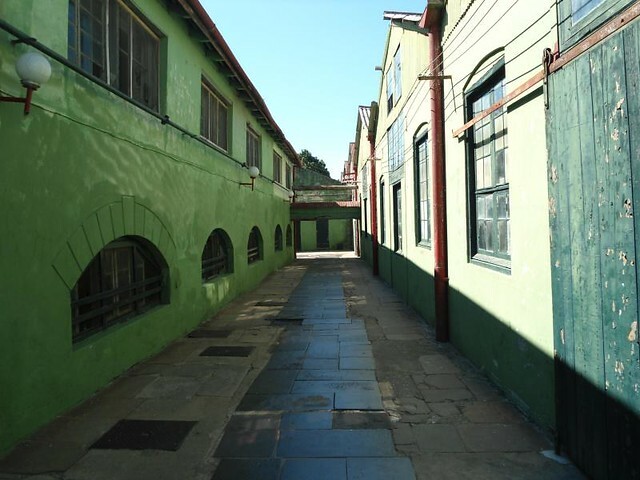 The music, parades and festive atmosphere takes place in the Corsódromo on Piccini and Ayacucho Streets. 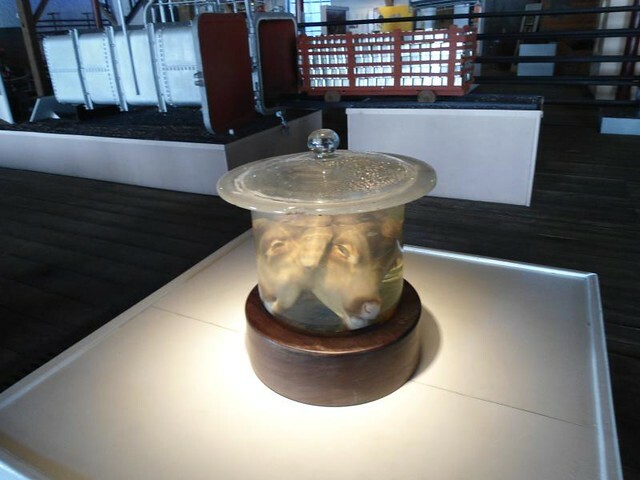 Although the entrance is not free, it is something that should not be missed if you visit the place. 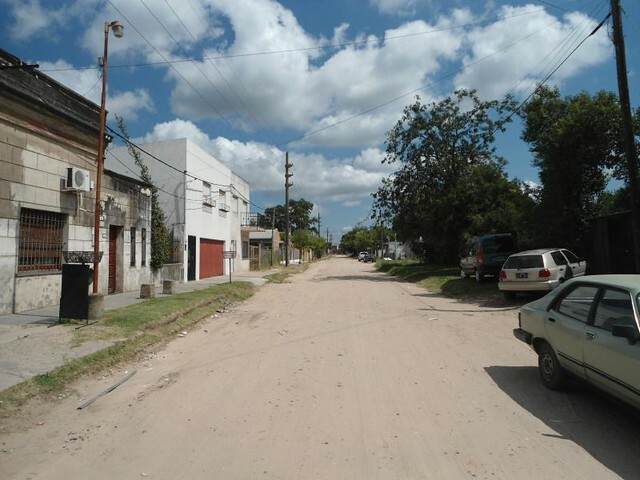 Fray Bentos is a small, quiet and industrial city. When I arrived during the afternoon of a summer day, it looked like a ghost town; closed businesses, streets without people and few cars; to my surprise, life began to be reborn late in the evening until late at night when families are seen walking quietly down the street until late. 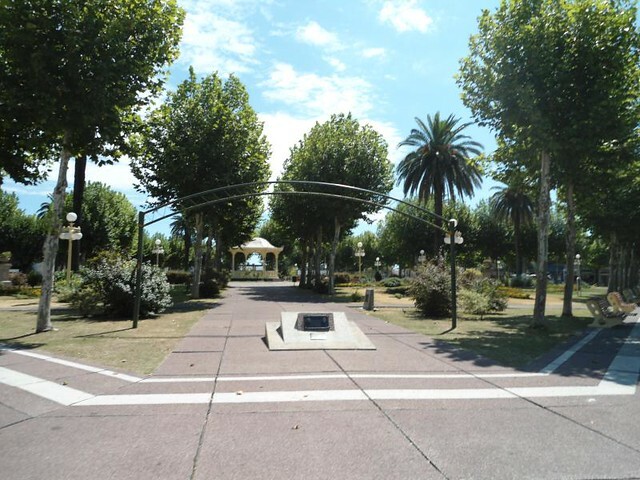 The main city attractions are its squares and La Rambla which leads to the industrial area known as El Anglo which will be treated next. 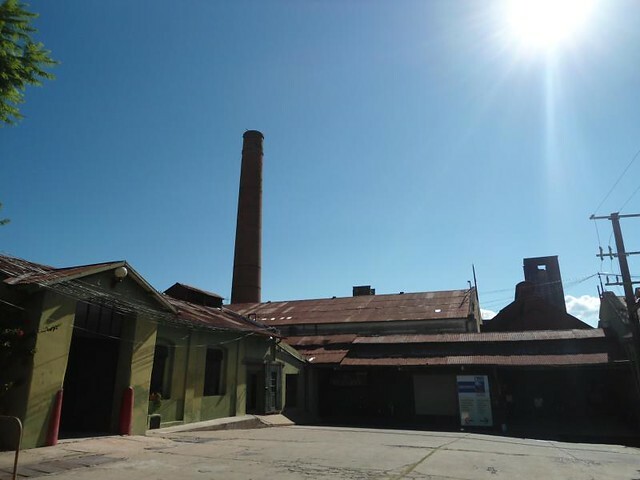 El Anglo is an industrial complex located in El Anglo quarter which born thanks to the same name factory. 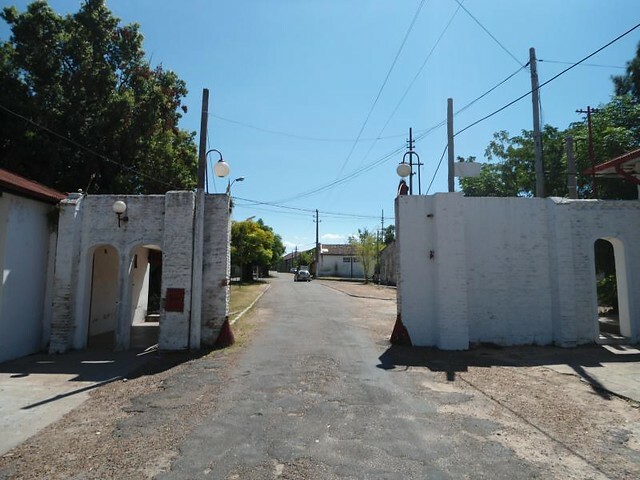 The neighborhood is located about 3 kilometers from the Fray Bentos city center and currently the authorities are working to rescue it from abandonment and transform it into a tourist complex so that UNESCO can declare it a world heritage site. 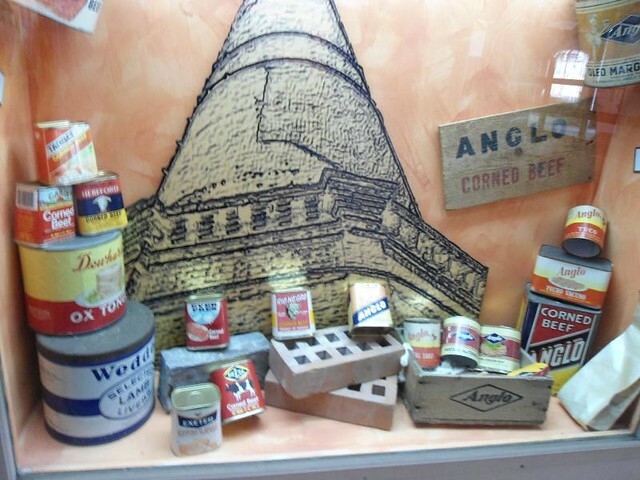 The factory opened its doors during the nineteenth century and had its peak of success between the early twentieth century until the end of World War II; achieving international recognition thanks to canned meat products sold to several countries, mainly in Europe where the main consumers were soldiers in the battle fronts of the First and Second World War. 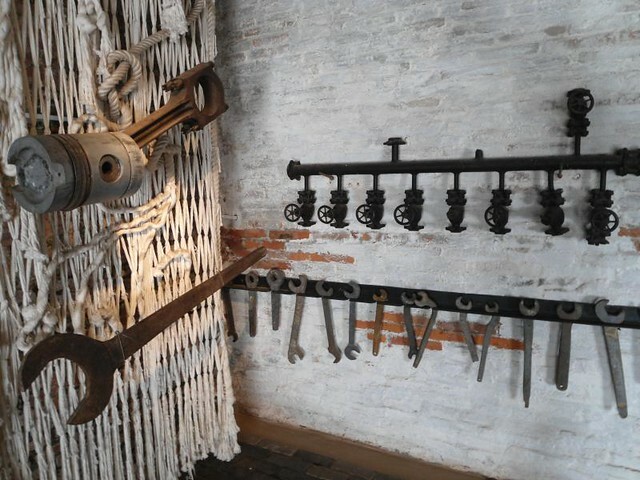 The visit to the factory is free or with guide for some areas. 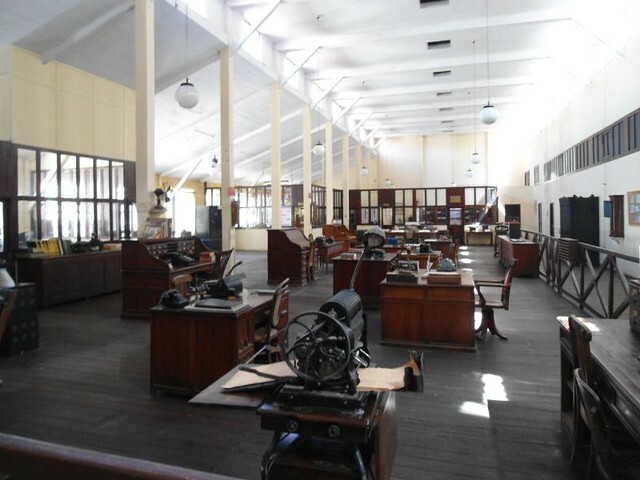 Inside there is an interesting museum about the factory history, production methods, developed products and other issues of industrial interest are explained. Opening Times: From Tuesday to Sunday 09:30 hs. 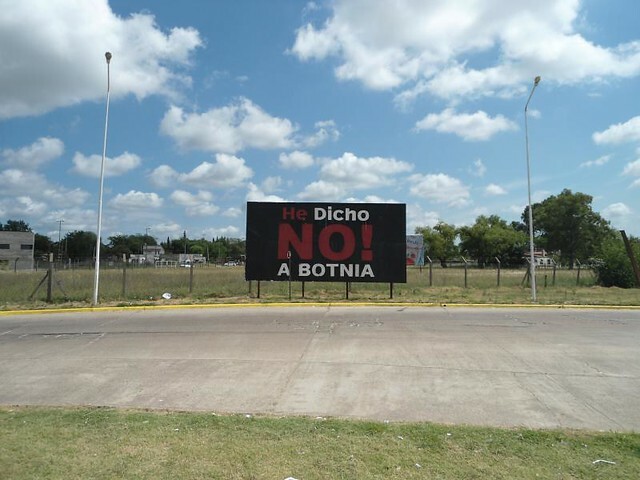 to 17:00 hs.